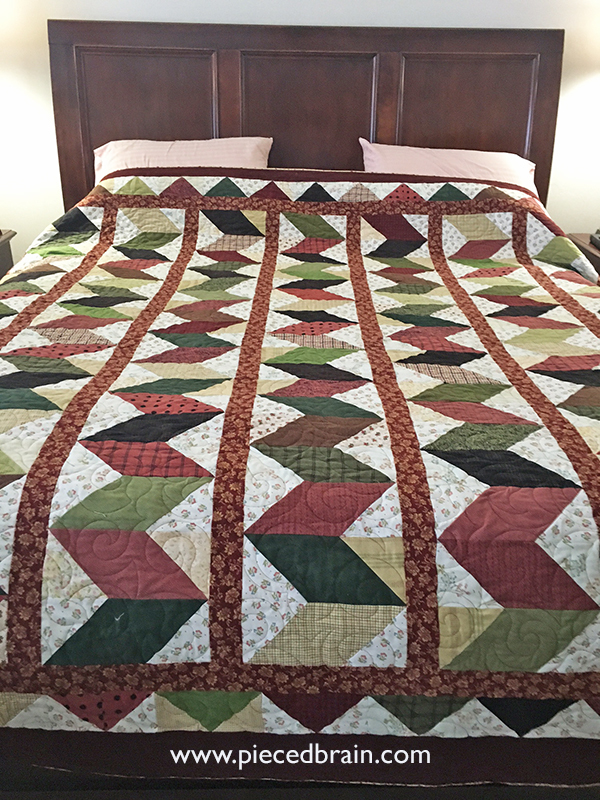 This king size quilt is finally finished! 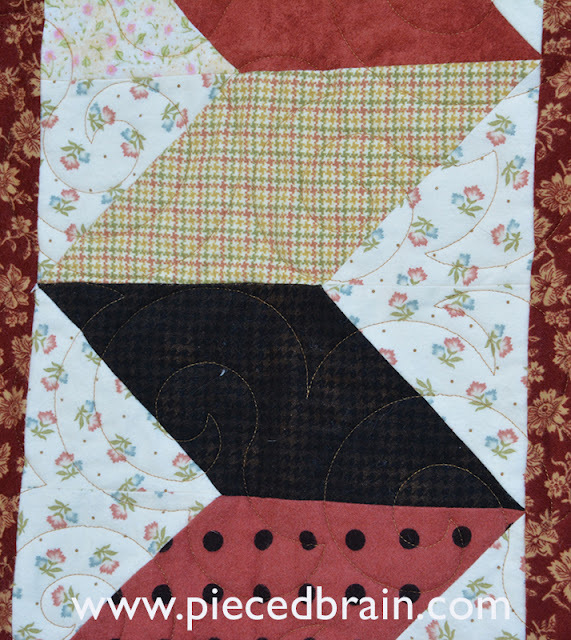 The pattern is called Crooked Path (fat quarter friendly!) from the book "Oh Sew Cozy Flannel Quilts" by Lynette Jensen (I found it here). Click here to see my original post when I was getting ready to begin this project. The quilt top was pieced very fast but remained folded inside the closet in my quilt studio for more than two years, awaiting my courage to quilt it in my Bernina. It never happened. Two months ago I made the smart decision to send it to a long arm quilter. It was quilted by Melissa at Sew Shabby Quilting. I gave her the quilt and asked her to choose a quilting design - she has terrific taste and skills. I did not want the quilt to be heavily quilted and she picked the perfect motif. I am so happy with how it turned out! My stash of flannels is being 'updated' as we speak as my 16-year-old has asked me to make him another flannel quilt. I think I will make the same pattern and use blacks, reds, and grays. ... although I did make a coordinating lap quilt which I quilted with meandering. I have been sleeping under my chevron flannel quilt for the past two weeks and it is heaven! Heavy, soft, and with my favorite colors. So looking forward to getting under the covers tonight! Do you like working with flannels? Whatever you are working on today, I hope it makes you happy. That is really gorgeous. The colors are wonderful and it looks so toasty. Thank you! I managed to have it on my bed for two weeks before my teenage sons saw it. 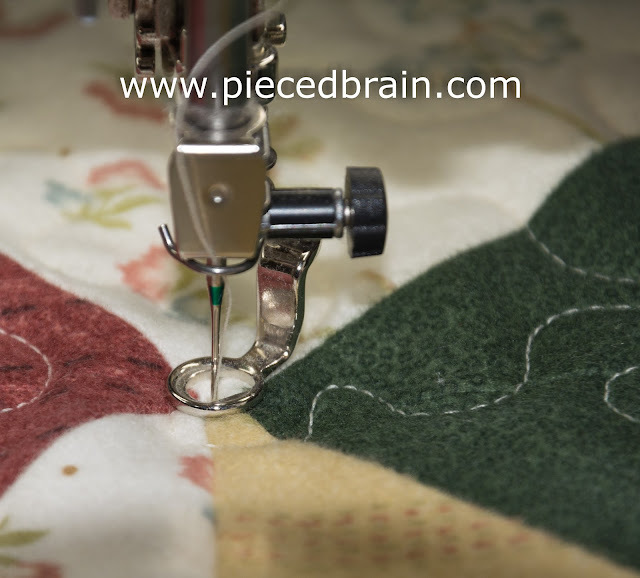 It sounds like I will be making two more large flannel quilts! I really do love your quilt! So surprised it took your son that long to notice it, but understand why he wants one! I have not worked with flannels except to make two shirts for my husband. A long time and dear friend raves about making quilts with flannels, I just did not follow suite. But, I know I will be buying a whole bunch of them now and making this Chevron quilt. Thank you so much for sharing it with us! 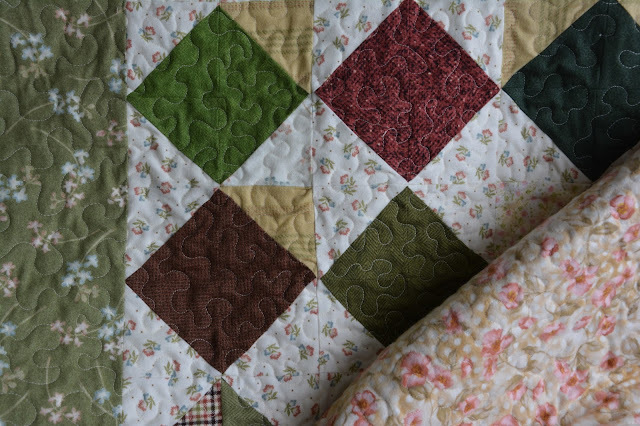 Have a fantastic creative time making two more flannel quilts yourself! Brenda, once you make one flannel quilt you will embark in a wonderful journey! They are always soft... 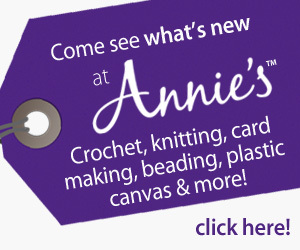 I choose patterns that are simple, and like to use flannel on the backing, too. Yes, I do use batting. Have fun! OH, I want to make one just like this for our long winter nights. And for a nap. And for reading during any time of the day. And for watching TV. It is so delightful! It is the best looking chevron I've seen because of the way you used the low volume prints. Fabulous! Such a great quilt - it has a Christmas feeling to me so your timing couldn't be better. Good move having it quilted, now you can enjoy it. That is such a gorgeous quilt - and so perfect as Marie says as we head into December! Congratulations on a beautiful piece. 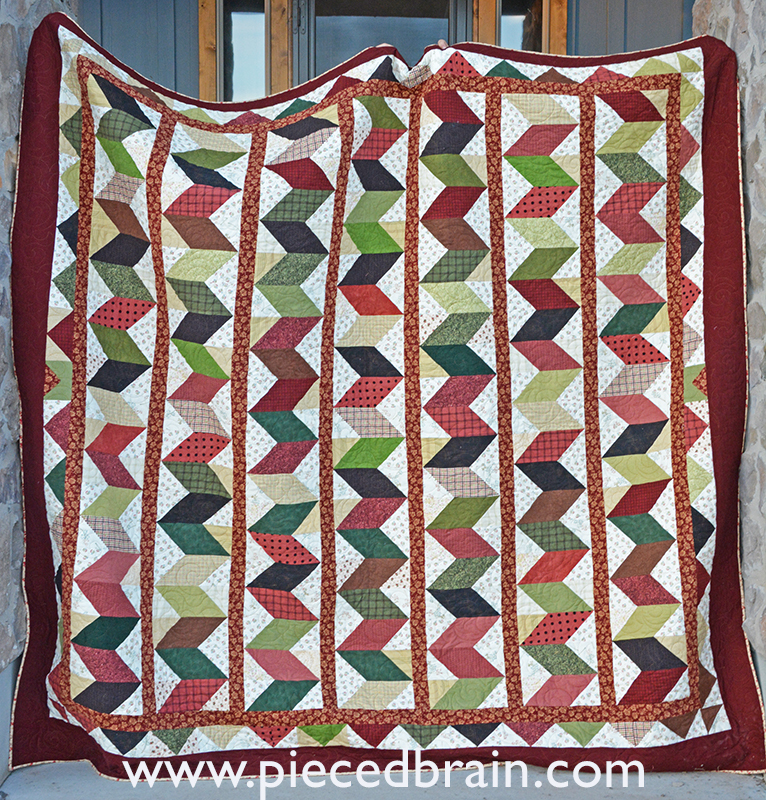 What a wonderful snuggly quilt! 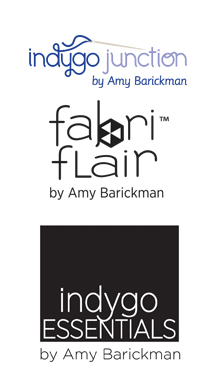 I'm sure it's luxuriously soft and warm :) I have worked with flannels a couple of times, to make soft backings for kid's quilts. It's tempting to buy more, but I have so little storage room that I decided not to add more bulky flannel to my stash. Maybe someday in the future when I have a bigger studio, though! Lovely quilt - looks awesome! I love flannel, so snuggly. 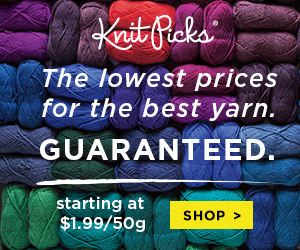 Looks great and flannel super snuggly and cozy! What a beautiful quilt! Those colours look so warm and cozy!